Dr. Lee Langub (formerly Digiovanni) is an Associate Professor of Early Childhood Education and the Graduate Program Coordinator for the M.Ed. in Early Childhood Education. She earned her B.S.Ed. in Early Childhood Education from the University of Georgia, her M.Ed. in Early Childhood Education from the University of West Georgia, and her Ed.D. in Curriculum Studies with an emphasis in Multicultural Education at Georgia Southern University. Prior to moving to the college level in 2005, she spent fourteen years teaching elementary school in the Metro Atlanta area, including six years as a teacher of the gifted. Currently, courses she teaches include EDUC 3302: Curriculum & Assessment, ECE 7511: Inquiry - Educational Research & Multiple Assessment Strategies, ECE 7531: Research & Implementation in the Classroom, ECE 7543: Research III, ECE 8150: Technology Enriched Curriculum, and EDUC 7761: Characteristics of Gifted Children. Dr. Langub's research interests include technology integration in the K-5 classroom, online teaching pedagogy, and teaching strategies for effective teacher education. 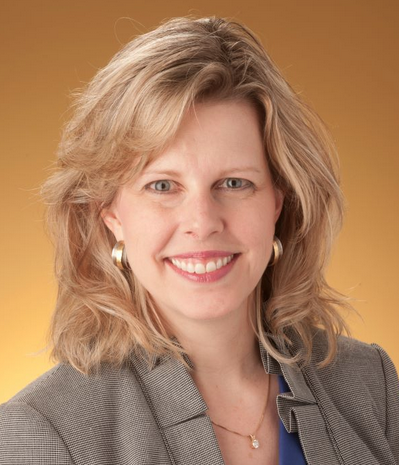 Dr. Langub is the recipient of a 2014 Effective Practice Award honoring innovation in online education from the Online Learning Consortium (formerly the Sloan-Consortium), and is the Kennesaw State University nominee for the University System of Georgia Regents' Teaching Excellence Award for Online Teaching for fiscal year 2015.